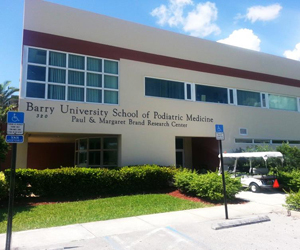 The Barry University PA Program- Miami campus is located in Miami, FL. The campus has the capacity to seat 76 students each fall. 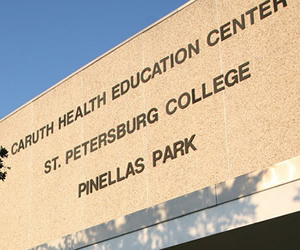 The Barry University PA Program- St. Petersburg campus is located in Pinellas Park, FL. It is located at St. Petersburg College, through a partnership with the University Partnership Center. The campus has the capacity to seat 24 students each fall.